Why Not Share a Share? Clontarf to the Sydney Fish Markets in under 20 minutes? 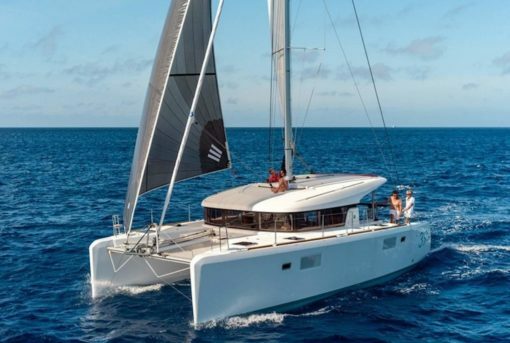 When Martin Lyall from SMART Boating told Nicola and Cathy from his digital marketing team that the Aquila 36 could get to the Sydney Fish Markets in under 20 minutes they decided they really had to road test the Aquila for themselves. 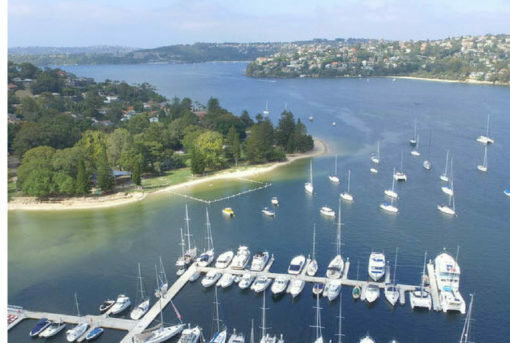 And what better way than do it than by taking their family and friends for a quick trip on the Aquila to the Sydney Fish Markets, with a swim at Manly thrown in and a delicious lunch to boot? 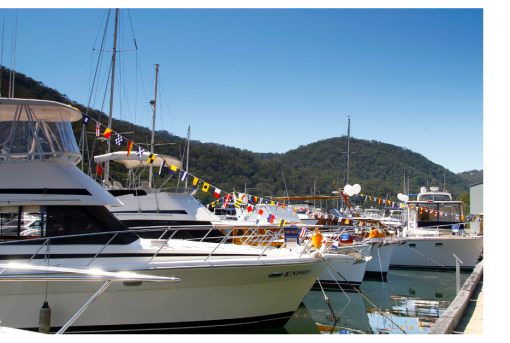 Come and visit SMART Boating at the Empire Marina Bobbin Head Boat Show. David Grice and Martin Lyall will be there showcasing the Integrity 380, which will be the very first SMART Boating boat to be located at Empire Marina Bobbin Head.